Mark shall mean a sign in the form of a picture, name, word, letters, figures, composition of colours, or a combination of said elements, having distinguishing features and used in the activities of trade in goods or services. Trade Mark shall mean a Mark that is used on goods traded by a person or by several persons jointly or a legal entity to distinguish the goods from other goods of the same kind. Service Mark shall mean a Mark that is used for services traded by a person or by several persons jointly or a legal entity to distinguish the services from other services of the same kind. The right to a Mark is the exclusive right granted by the State to the owner of a Mark which is registered in the General Register of Marks for a certain period of time, to himself use said Mark or to grant permission to another party to use it. 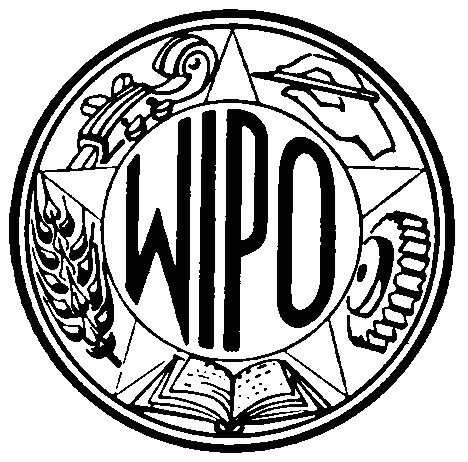 Any person who deliberately and without right uses a Mark which is similar in its entirety to a registered Mark of another party for the same kind of goods and/or services produced and/or traded shall be sentenced to imprisonment for a maximum period of 5 (five) years and/or a fine of a maximum amount of Rp1.000,000,000.00 (one billion rupiahs). A Mark shall not be registered on the basis of an Application by an Applicant having bad faith. Constituting information or related to the goods or services for which registration is requested. 30 Specimens of mark, with size min. 2 x 2 cm., max. 9 x 9 cm. List of goods/services and class (es) pertaining thereto.